The EU is setting a cap on the cost of calls and texts between EU countries, but Sky News has learned that the UK may miss out. British consumers may lose the right to capped international phone bills across the EU after Brexit. 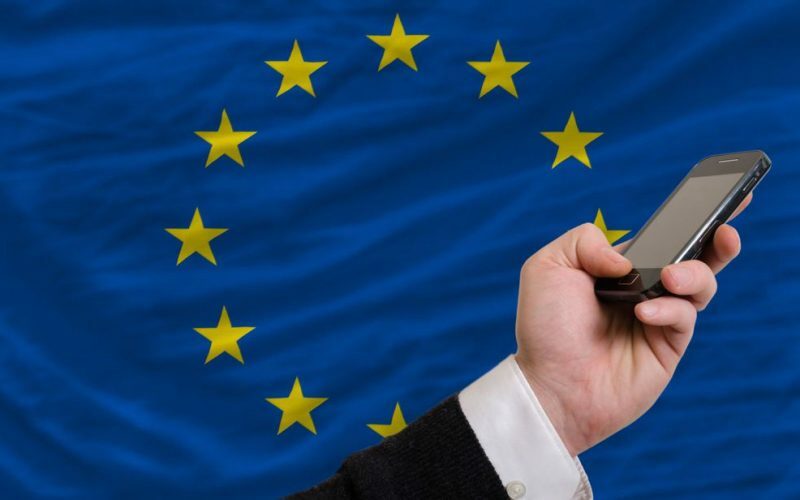 The European Parliament passed a directive on Tuesday evening which will lead to a legal cap on the price of phone calls and texts between EU countries. That cap will be set at nineteen cents (about 16p) a minute and six cents (5p) per text, representing a considerable saving to many. 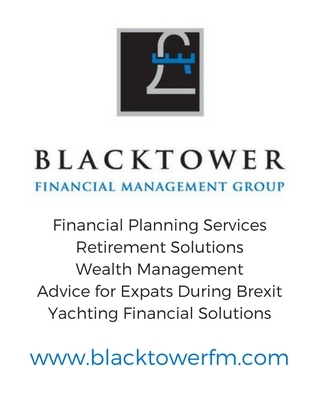 According to European consumer groups, in some countries, current call rates can be as high as 80 cents (70p) a minute. It also has set a target for a 5G network across the whole of the union by 2020. However, EU sources have told Sky News that British consumers could lose out on these benefits after Brexit. However, EU sources also say that given the UK will be required to implement all EU directives and legislation until the end of the transition period on 31 December 2019, British consumers should in theory enjoy some of these benefits – at least for a while. The phone caps should be in place by 2019 and the objective is for 5G to be up and running by 2020. Assuming the British transition period is implemented, British phone users could find themselves in a position where they begin to enjoy the changes, only to see them taken away. When approached for comment, the British government did not dispute the fact that the UK was facing the prospect of having to walk away from the the 5G programme and cost capping. A spokesperson from the Department of Culture, Media, Digital and Sport told Sky News: “The government is committed to securing the best deal for British consumers. As such, the UK government supported the intra-EU call provisions as it will mean cheaper calls between member states of the EU. However, as with much else of Brexit, even if the will exists, it is nothing without the means. Outside the legal and commercial order of the single market, EU sources suggest that even if both parties recognise the possibility of mutual benefit, without the shared rules on telecoms the single market provides, it will be difficult to operate in practice. This mirrors the situation on data roaming. As Sky News revealed earlier this year, with Britain pledging to withdraw from the digital single market, British consumers face the possibility of the reintroduction of data roaming charges within the EU after Brexit, unless the EU assents to a different agreement, which the EU says is unlikely. Not so long ago, British holidaymakers bought SIM cards when abroad to minimise telecoms costs. It seems a world away. It is possible that that world might yet return.